When we keep physical assets running in peak condition with proactive maintenance, we can mitigate the harmful effects of downtime and decrease overall environmental impact. As Fiix President and COO James Novak points out in ‘Asset Management’, on March 29, 2018 in The Times, there is a very real link between keeping assets running in peak condition and taking a sustainability-focused approach to addressing an organization’s impact on the environment. 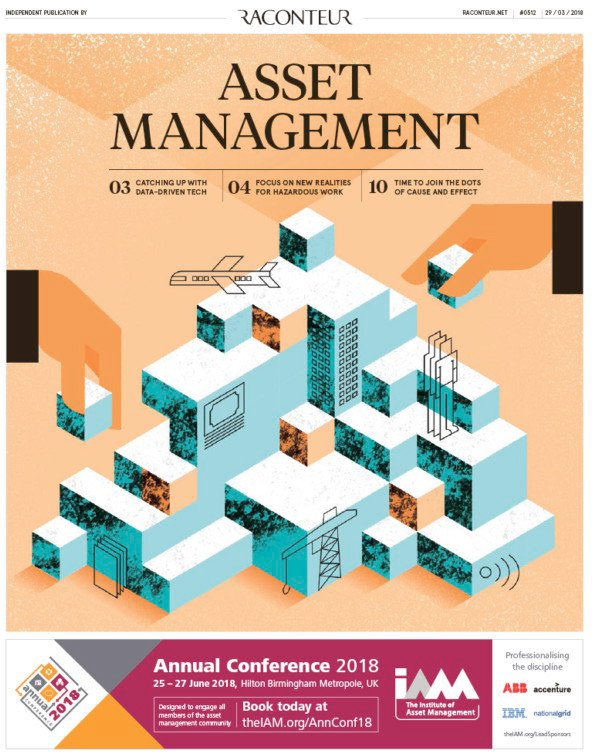 The Raconteur report notes the rising popularity of asset management software and what its benefits are, both for organizations and society at large. It also explores how emerging technologies are enabling asset management, from virtual and augmented reality being used to train workers in hazardous environments, to using smart technology to develop and deploy water services in a new way. 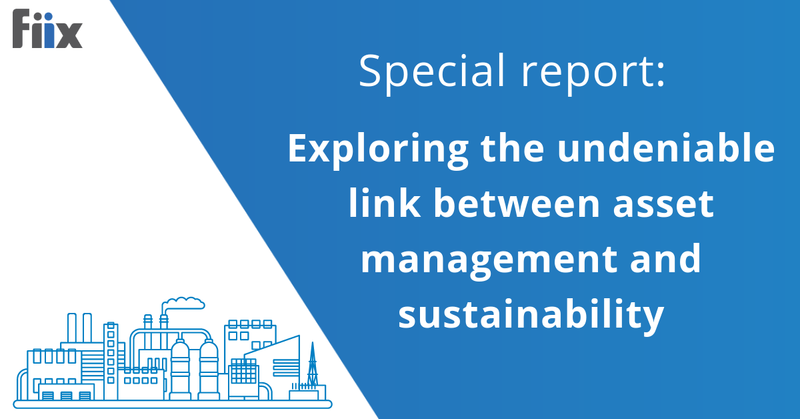 Ultimately, the report paints an encouraging picture of what asset management software has achieved so far, and an exciting glimpse into what could be possible for it in the future. For more information, visit www.raconteur.net.